The California Assessment of Student Performance and Progress (CAASPP), the state’s student assessment system, earlier this week announced it would begin using the Desmos calculator for online testing. Certain sections of the Smarter Balanced Online Assessments for mathematics for grades 6-8 have an embedded calculator that students can use. Starting with the 2016-17 administration, CAASPP will use a modified version of the Desmos calculator (i.e. one that won’t solve algebraic equations) for the summative assessments, interim assessments, and practice and training tests. 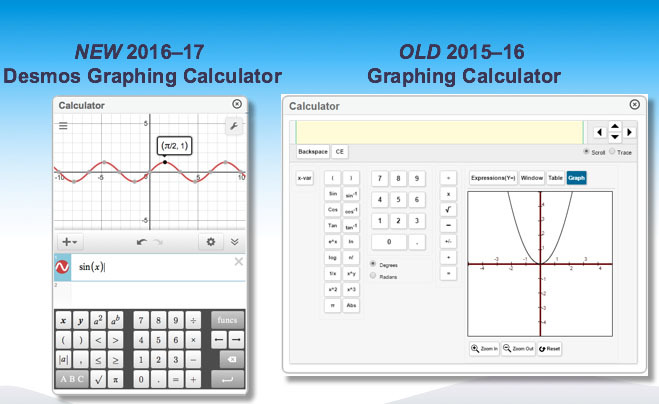 Desmos can graph functions, plot data, explore transformations and more, at no cost. 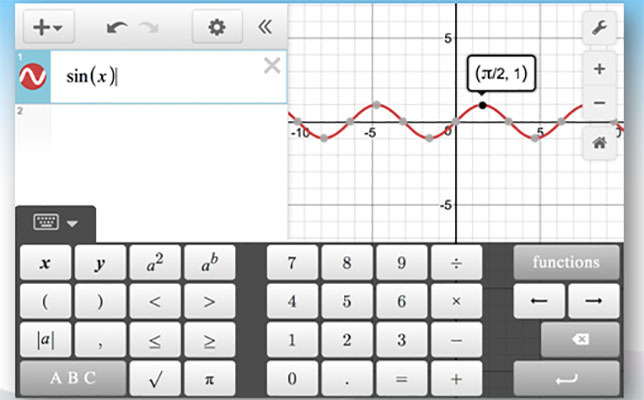 Teachers can access free class activities for the calculator that are designed to increase student engagement in math. Furthermore, the built-in teacher dashboard lets teachers see student answers in real-time. CAASPP chose the Desmos calculator since millions of students are already familiar with it (Desmos is Google’s most-searched online calculator) and it is available for free outside of the test system, ensuring students can access it. The Desmos user guide is available here. To learn more about the Desmos calculator, watch the video below.